Yes, I know, reality shows are wildly popular. Yes, I know that many people find them extremely entertaining. I'm just not one of them. It's not that I have a universal dislike for them. Some are all right. Others, however, are very distasteful and quite egregious. Let's just say I'm just not that into reality television. If that takes me out of the loop, so be it! I prefer well-written situation comedies and dramas with a good plotline and decent acting performances. 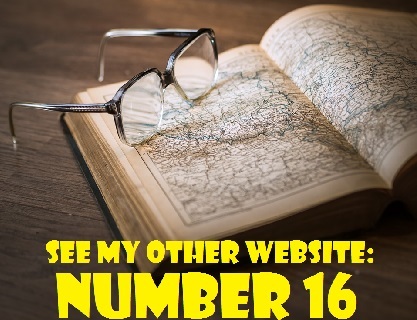 I also enjoy viewing documentaries, biographies and political satire. Nevertheless, I recognize that reality shows are probably here to stay. It's a matter of economics. They are not costly to produce since they don't have to include big-name stars who demand huge salaries. Reality shows did not start with the Survivor series. The genre has actually been around for quite awhile. One can even argue that it goes back to the days of radio. 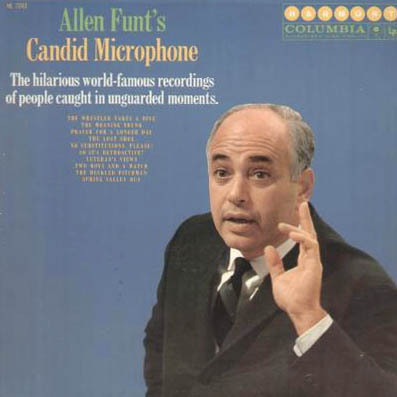 After all, Alan Funt's Candid Camera began on radio as Candid Microphone on June 28, 1947. 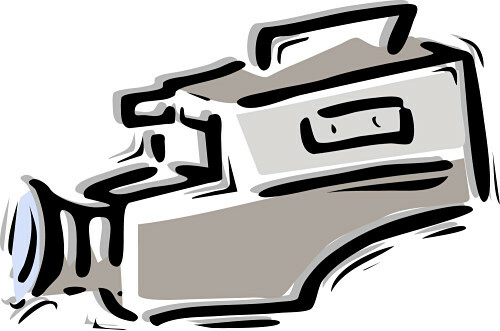 Allen Funt brought his concept of a hidden camera reality series to television on August 10, 1948. The first television version was also called Hidden Microphone, but the title was changed to Candid Camera in 1949 when the show moved to NBC. Funt was the creator, producer and host of this long-running series based on practical jokes and pranks. The premise of the show was to eavesdrop on unsuspecting people and discover how they would react to unusual or unexpected situations. Allen himself participated in many of the gags. The reactions of the "victims" to these unexpected situations was the source of the show's humour. Their reactions were often quite hilarious, although often embarrassing to them. Here is an example of one of the pranks. A patron at a bowling alley would roll the ball, and it would return back down the chute without finger holes. The befuddled bowler would try to figure out what was going on. Some of Allen's other ploys consisted of talking vending machines, restaurants that served ridiculously small food portions and actors who got into bizarre predicaments and then asked passersby to come to their aid. Some of the funniest situations on the show were not set-ups, but natural occurrences, such as as the burly police officer who seemed to perform a classical ballet while motioning to direct traffic. Allen's biggest coup was his foray into Moscow without the permission or knowledge of the Russian authorities. He smuggled himself, cameramen and hidden cameras over the then-Soviet border. Then he brazenly staged many of his favourite stunts on the streets of Moscow - and this was during the days of the Cold War! Candid Camera was on and off the air for many years and Allen worked with four different co-hosts: Arthur Godfrey (1960 to 1961); Durward Kirby (1961-1966); Bess Myerson (1966-1967) and his son Peter Funt. In the 1970s, Funt introduced a syndicated version of the show that included both old and new material. ﻿CBS aired several Candid Camera specials during the 1989-90 season and Allen's son, Peter, began serving as co-host of the program. When Allen suffered a stroke in 1993 and became incapacitated, Peter Funt took over as host. Allen Funt died in Pebble Beach, California on September 5, 1999. He was 84 years old. Peter Funt, was raised in New York and worked on the set of his father's show during summers. He made his first appearance on Candid Camera at the age of three when he posed as a shoeshine boy who charged $10 for a shine. In 1986, Peter married Amy Suzanne Meltzer. They have two children, Stephanie and Daniel, and they reside in central California. In 1996, Peter Funt produced and hosted Candid Camera's 50th Anniversary special. In 1997, Peter co-hosted the show with Suzanne Somers. The show later moved to PAX TV where Peter was partnered with Dina Eastwood until 2004. I have had difficulty in finding Peter Funt's exact date of birth. However, a spring 2010 article in the University of Denver Magazine states that he is 62 years old (Peter is an alumnus of the university. In 1967, he interviewed Martin Luther King on his DU radio show). 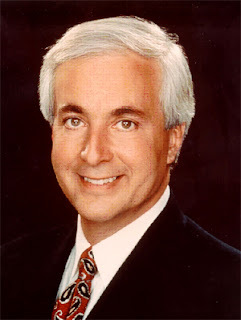 A further online search, shows a Peter T. Funt, born in 1947, who is related to Amy Funt. That's the one. He is listed as 65 years old and currently lives in Pebble Beach, California.